Here at Chillblast we’re always looking to improve our customer’s experience in any way we can. 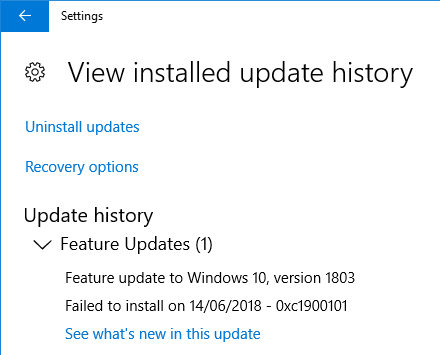 Since the release of Windows Feature Update 1709 (Fall Creators Update) and now with the 1803 (April Creators Update) we have been working hard to find solutions for the small percentage of our customers who have had various upgrade bugs which have prevented them from successfully upgrading. As of today, we’re proud to share with you all a solution we have developed, which we believe can fix a number of these bugs. In our testing we have confirmed it will solve at least two commonly reported errors and our solution has been 100% successful for those issues, however early reports from our beta testers have shown it to solve more issues than we previously though. We currently refer to the two confirmed bugs as the ‘Password Incorrect Error’ and the ‘Desktop is unavailable’ error. The two are directly related and appear to stem from a common cause. You can see examples of what you experience as a user, and the associated error codes Microsoft assign. From this error, turn off the PC and start it up again and it will revert to the previous version. From this error just click restart in the bottom right and it will revert back to the previous version. This is the error you’ll see in the update history. Once downloaded, open the Zip file and extract the "Chillblast v1803 Fix.exe" file from inside. 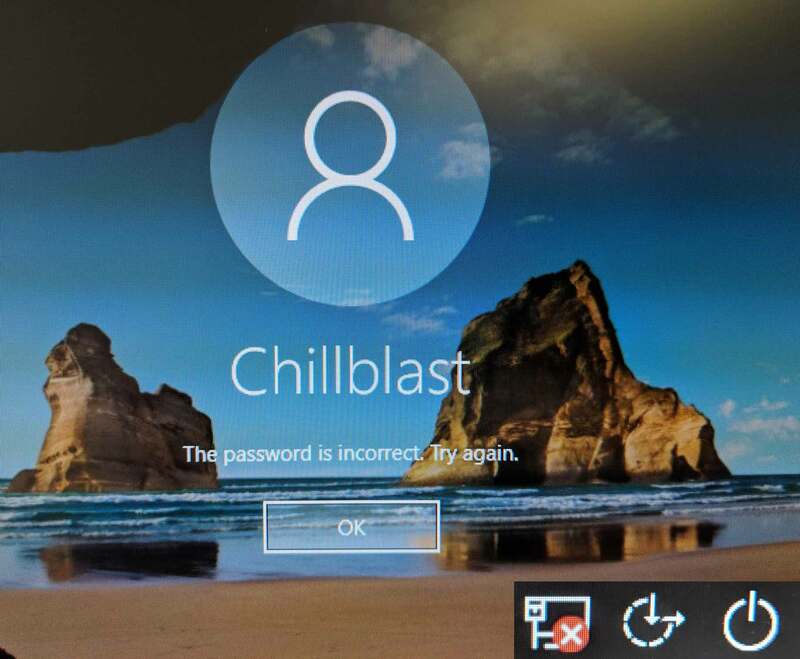 Double Click on the "Chillblast v1803 Fix.exe" file and it will ask for Administrator permissions, so say Yes. Wait for the process to complete and report that it was successful. Finally click the button to open the Microsoft Website. Click on Update Now from the Microsoft Website and run the file that downloads. Once that process completes you should have an up to date version of Windows v1803. All feedback is greatly appreciated and if you have any queries or issues with the tool, please let us know by contacting support@chillblast.com. Because of the nature of this solution there is a chance some anti-virus software may flag it as 'potentially malicious'. This is commonly referred to as a 'false positive'.  It happens because we are requesting System Admin Rights and Removing a file from the Windows folder, which is required in order to fix the upgrade process. This can easily be seen by anti-virus software as potentially malicious behaviour, however in this scenario we are removing the file with good cause. If this happens, you may need to either Allow our fix to run or mark it as 'Safe' or you may need to Temporarily Disable your Anti-Virus software in order to run the fix.